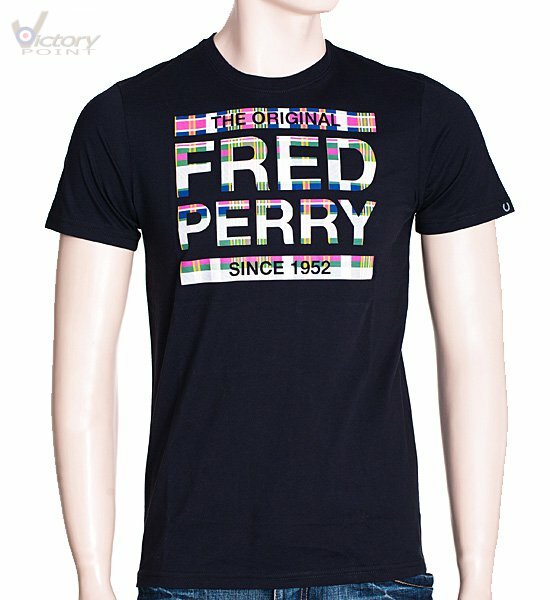 Fred Perry Madrass Fill T-Shirt "M9322". Schuhe. 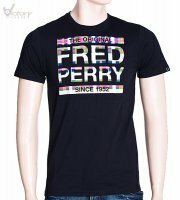 Schuhe / Fred Perry Madrass Fill T-Shirt "M9322"